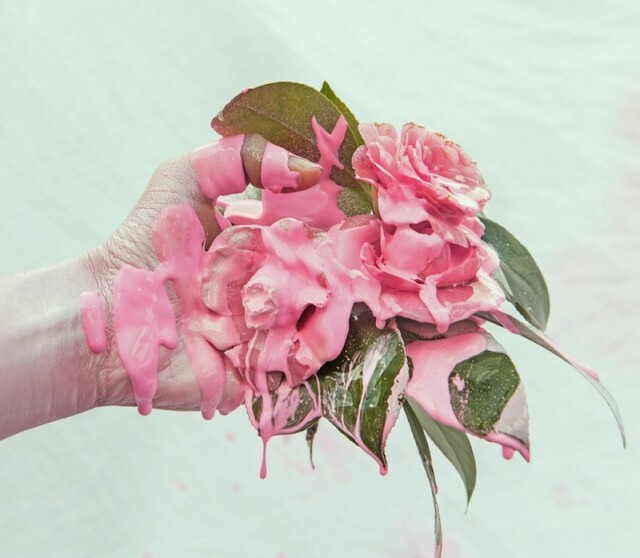 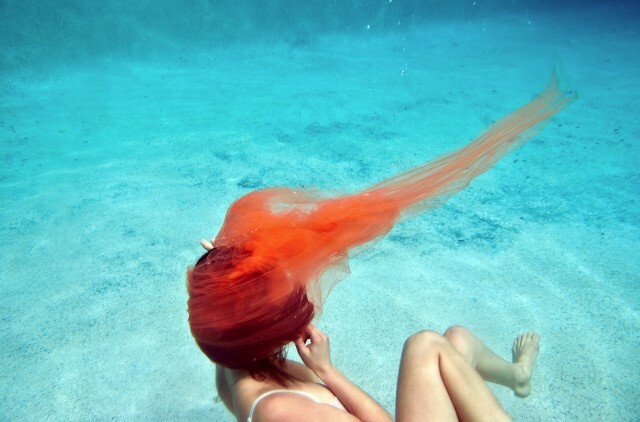 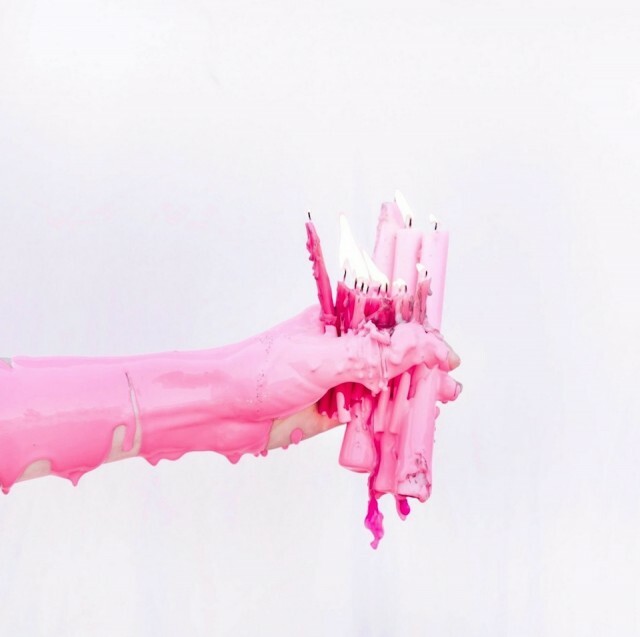 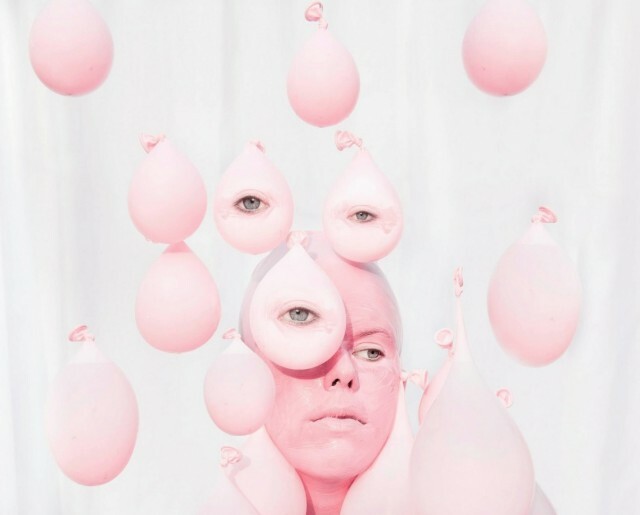 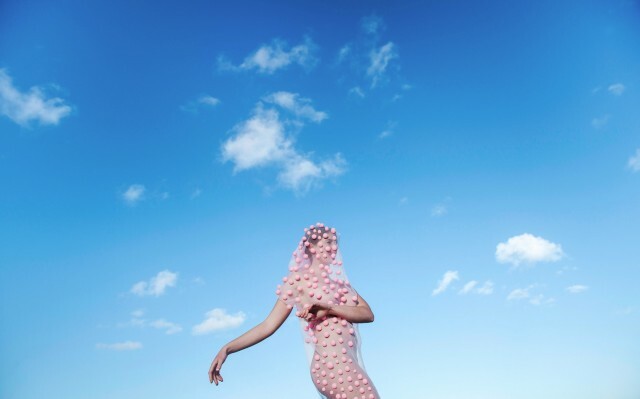 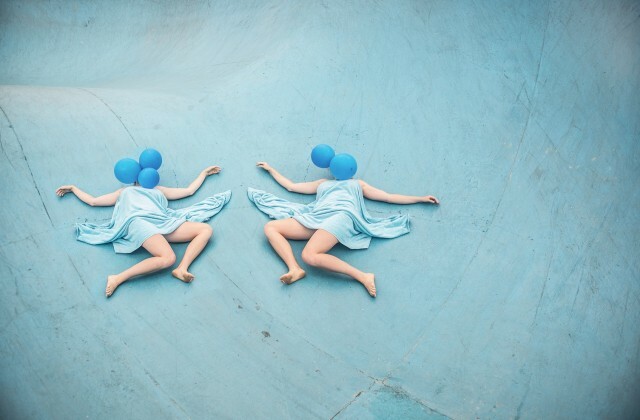 Prue Stent is a young photographer based in Melbourne, Australia. 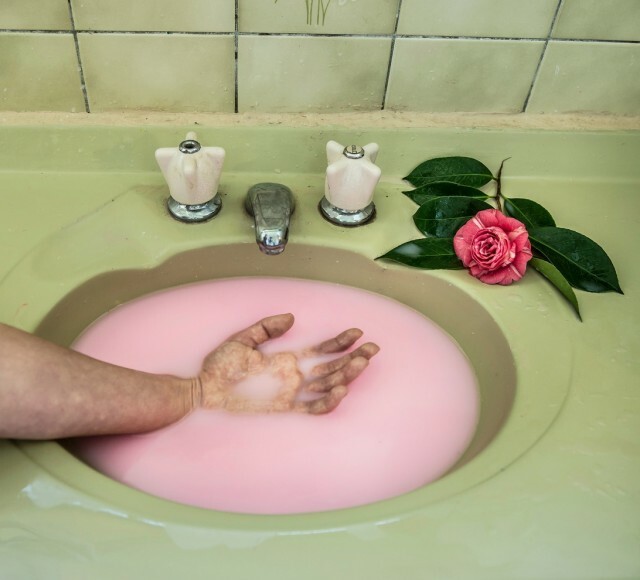 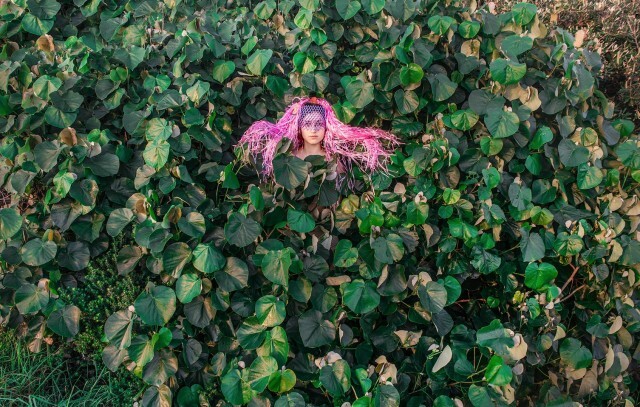 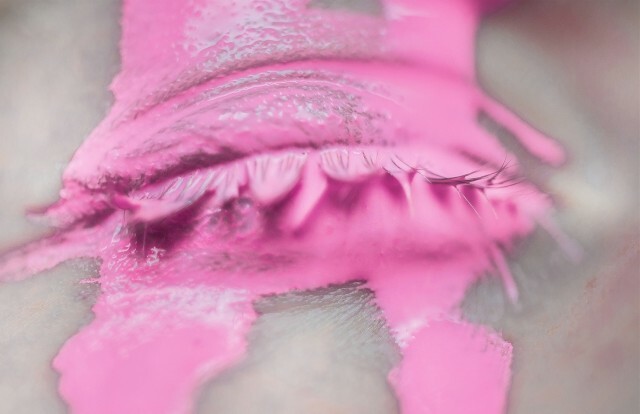 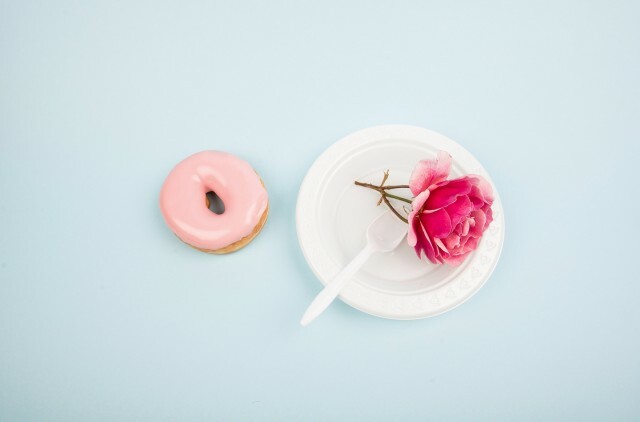 Between azure and hot pink, Pictures she captures are both quirky and poetic. 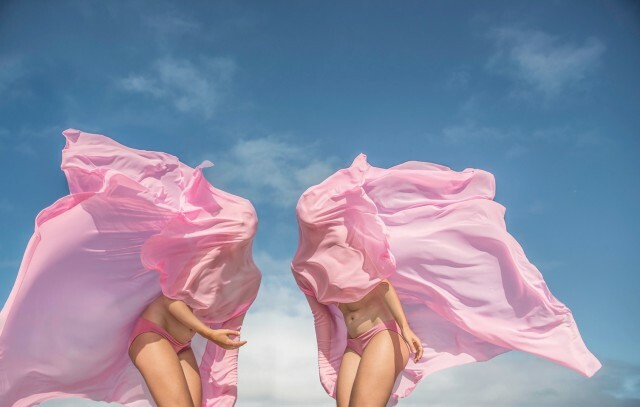 Passionated about all little singular details of women bodies, she alternates with strange sceneries in nature and fantastic set design.